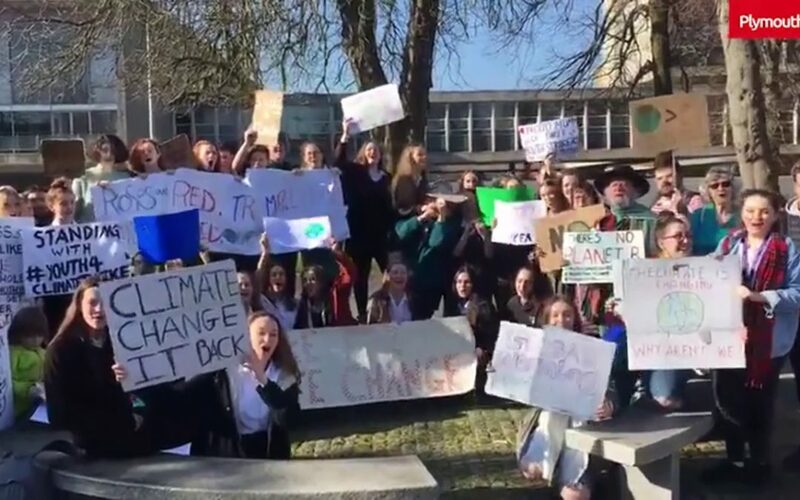 Food Plymouth applauds this week’s unanimous decision by Plymouth City Council to respond positively to the Climate Emergency and all which this entails, notably around achieving carbon neutrality by 2030. Our Sustainable Food Cities work around reducing the eco-footprint of the Food System has been helping to reduce carbon emissions and other ecologically damaging effects since 2010. We therefore look forward to continuing to help the City Council and its numerous other partners to convert the worthy intentions into a living reality as part of the cross-sector collaborative action called for today by Councillors Mark Coker and Sue Dann.